There's no doubt food tastes best fresh and right from the oven/grill/stove etc. But often times our busy lives make it impossible to enjoy fresh home-made food. 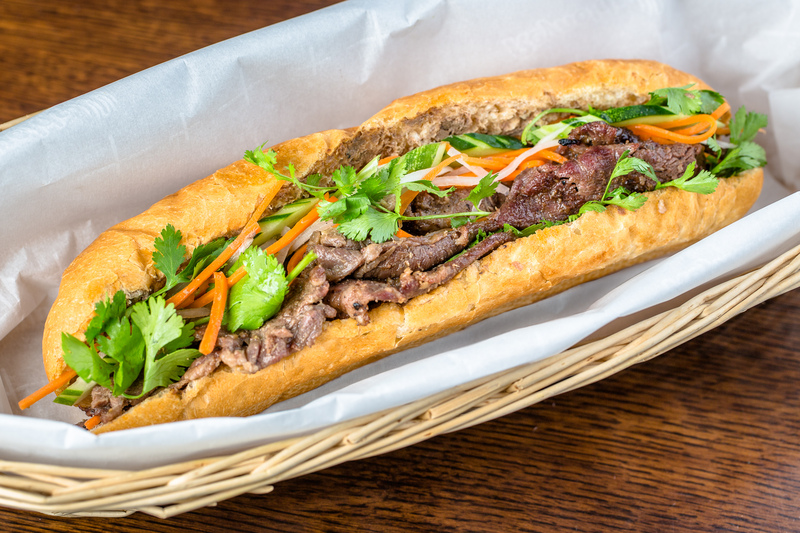 Fortunately we've compiled some tips for you to help you enjoy some classic Vietnamese foods that taste almost as good as new! Maybe you have some leftover banh mi sandwiches or bun noodle bowls because bun mi's portions are too big. Or perhaps you were smart enough to stock up the previous day because we aren't open on Sundays or needed to buy for tomorrow's lunch because you can't step away from the office. Either way, kudos for thinking ahead! Store all food items in an airtight container in your refrigerator. If you don't have one, be sure to seal your sandwich in a plastic bag. Your spring rolls are already wrapped in plastic, which is as much as you can do. 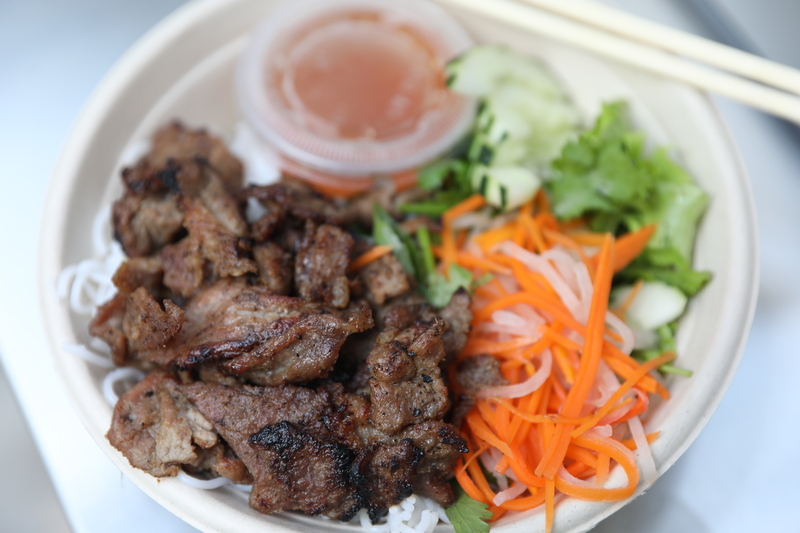 The Bun Noodle bowls are already packed in a container with a lid, so no worries there! 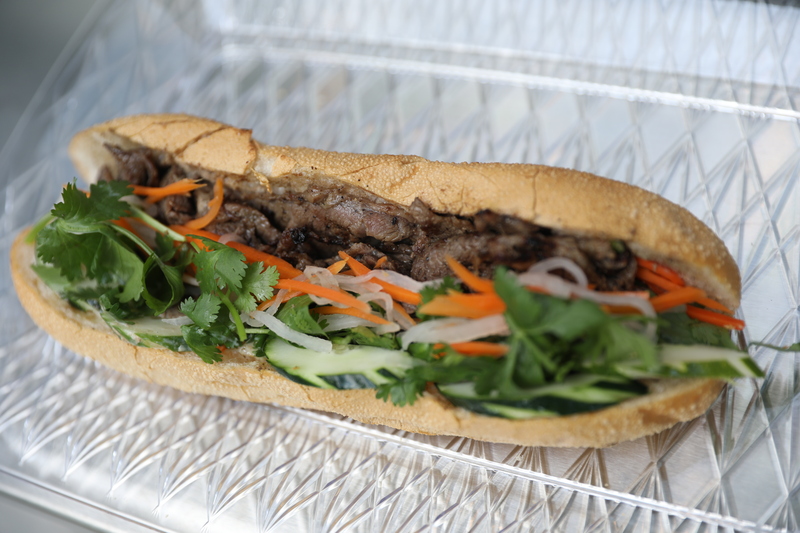 The banh mi can be warmed up at 350 degrees in a toaster oven from 5-10 minutes depending on if you have a regular or convection oven. Careful to monitor so it doesn't burn. This warms up the food but gives the bread a nice crunch. After 2 days though, the baguette will be dry, so enjoy 1 day after purchase for best experience. If you forgot it, just take out all the toppings and toast your own bread and add the toppings. Buy a bun noodle bowl the day before to enjoy for lunch the next day in the office. Take lid off and add back vegetables and dipping sauce. 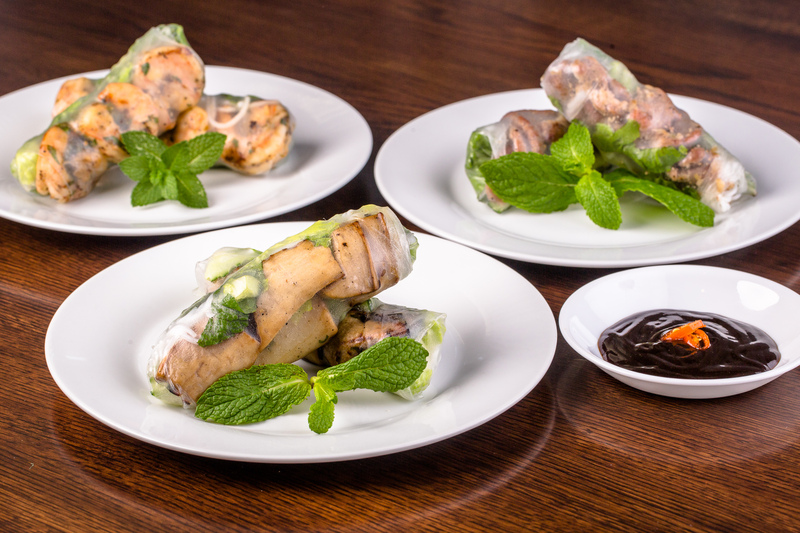 Contrary to common belief, spring rolls can be revived the next day! Dip the rolls in filtered water quickly and wipe off excess water. Put the rolls in a microwave safe tray and cover with a wet paper towel. Let sit for a minute before enjoying. Depending on the strength of your microwave, the herbs and veggies might wilt. It's okay, still all good. 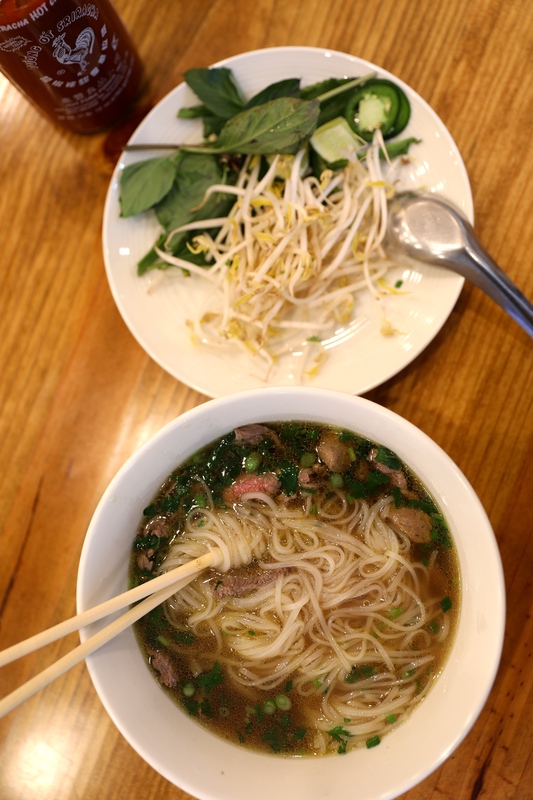 The most important piece is ensuring the rice paper and noodles are soft and pliable and not hard or chewey. The grilled meats taste good cold or hot. 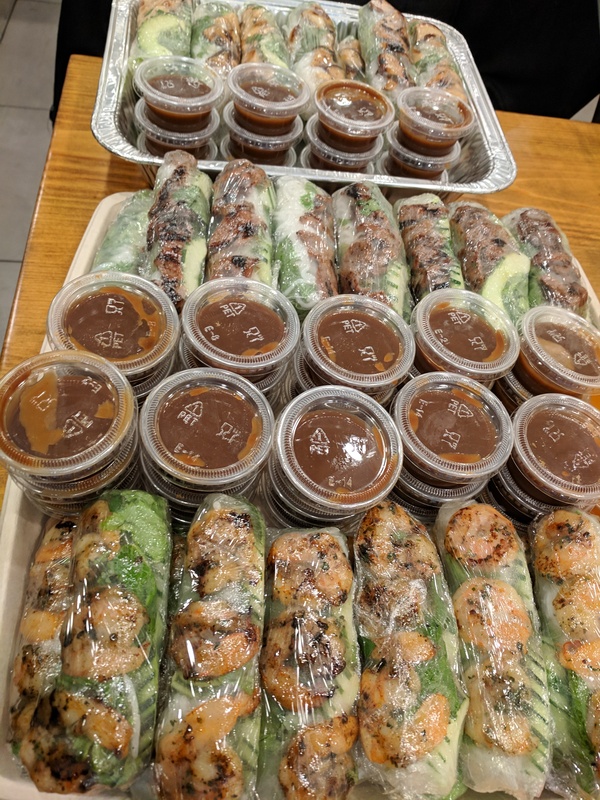 If you're interested, check out our blog on how to roll the perfect spring roll and how to make a vietnamese spring roll as well!